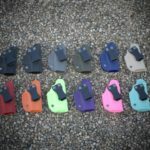 A collection of holster photos. 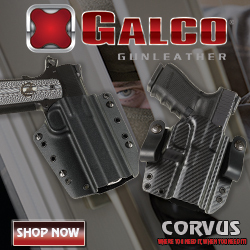 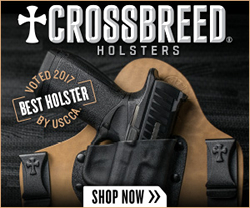 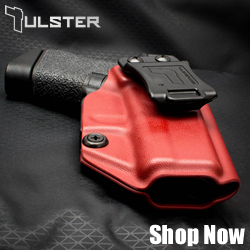 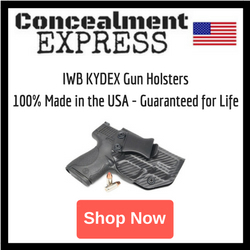 We have them all, leather holsters, Kydex holsters, Hybrid holsters, Nylon holsters, and magazine carriers. 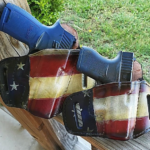 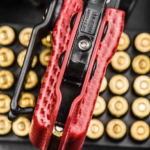 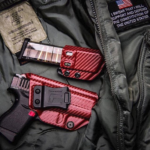 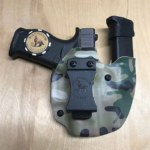 A post shared by Holster Vault (@holstervault) on Jul 10, 2018 at 11:36am PDT From Big Ugly Leather Works, a look at a matching set of leather holsters for a Glock 43 and Sig P320.